Tenders are hereby invited from service providers to provide ground crews for firefighting and fire service related functions, i.e. making of fire breaks in the path of oncoming fires and assistance to firefighters within the boundaries of the Cape Winelands District Municipality. Technical enquiries regarding this bid may be directed to Mr D. Wilds on tel. 021 888 5826 or 082 822 1233. 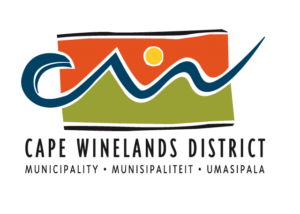 Tenders are hereby invited from service providers who are fully registered with civil aviation as a license operator to perform aerial firefighting and related functions within the area of the Cape Winelands District, for the period 01 November 2019 to 30 April 2020 and for the period 01 November 2020 to 30 April 2021. Tenders are hereby invited from authorised new car dealers or importers/builders of fire fighting vehicles whichever is applicable, to supply and deliver one (1) Light 4×4 Fire Fighting vehicle, one (1) Medium 4×4 Fire Fighting vehicle and three (3) 4×4 double cab bakkies to Stellenbosch Fire Depot, Pappagaairand Street, Stellenbosch. Technical enquiries regarding this bid may be directed to Mr Wayne Josias at tel. 0861 265 263. IMPORTANT NOTICE: This tender is subject to Regulation 8 “Local Production and Content” of the Preferential Procurement Policy Framework Act, 2000: Preferential Procurement Regulations, 2017 (No. R.32 dated 20 January 2017). Submitting of MBD 6.2 is compulsory. Tenders are hereby invited from authorised new car dealers or importers/builders of fire fighting vehicles, whichever is applicable, to supply, deliver and design of an Incident Command Vehicle. Technical enquiries regarding this bid may be directed to Mr Jaco Thuynsma at tel. 0861 265 263. Tenders are hereby invited from ICASA approved service providers for the supply, delivery and installation of radio high site equipment that are fully compatible with the existing type FDMA radio infrastructure. Technical enquiries regarding this bid may be directed to Mr. Jaco Thuynsma at tel. 0861 265 263 or 082 614 5775. Tenders are hereby invited for the supply and delivery of laptops and tablets. Technical enquiries regarding this bid may be directed to Mr Iain van Schalkwyk at tel. 0861 265 263. Tenders are hereby invited from for the supply, delivery and installation of a 42” large format printer for the printing of geographical maps, banners and various other plans and documents. All prospective bidders must ensure that they are registered and accredited on the CWDM’s Supplier Database and the Central Supplier Database, prior to the closing date of the tender. Duly completed tenders must be enclosed in a (separate) sealed envelope and endorsed with the relevant tender number and description on the envelope/s. 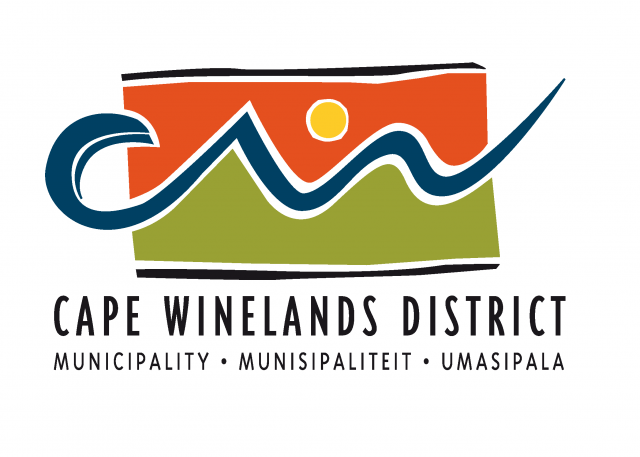 The sealed tenders must be placed in the official tender box of the District Municipality’s offices at 29 Du Toit Street, Stellenbosch on the above mentioned time and dates. Tenders will be opened in public as soon as possible after this closing time.